Get Currents In Your Inbox! On November 9, Dr. Catharine Ascah provided information to Fleet members about medical topics of interest to bluewater cruisers including common ailments, medications, first aid kits, travel vaccines and travel to Mexico. 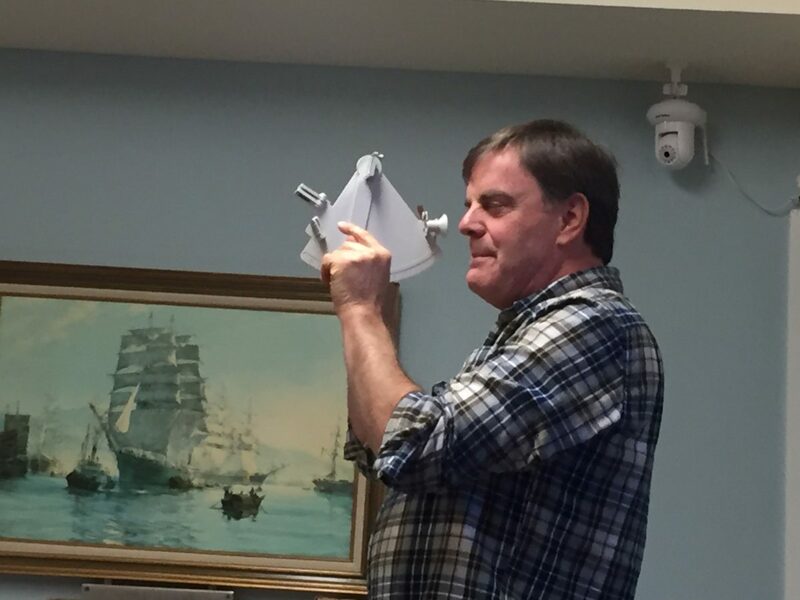 The November 23 meeting highlight was a presentation on Celestial Navigation by Andrew Evans, an accomplished solo-sailor from the Royal Victoria Yacht Club. 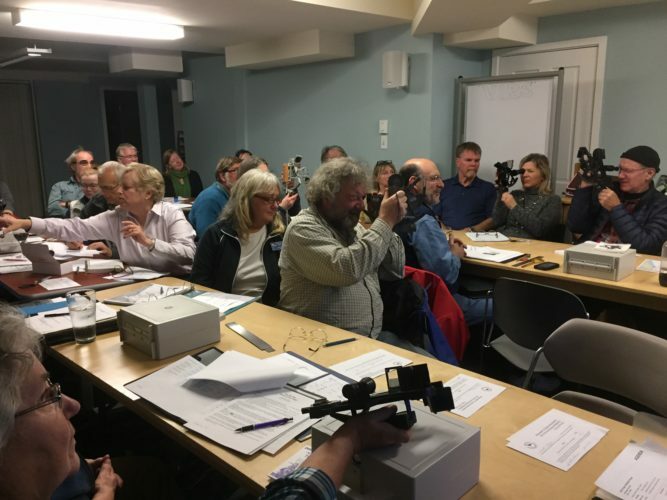 Twenty-six Vancouver Island Fleet members learned the basics of taking sextant sightings and plotting their positions using almanac tables and their chronometers. Andrew & Marcia Garcon did a “show and tell” beforehand of their Mizzen stay-sail on Spirit Wind. Connie Morahan has been a BCA member since 2000. She cruised the Pacific Ocean with Peter McMartin over a ten-year period, returning to BC from Japan in 2012. She has served as VI Fleet Coordinator since 2012. 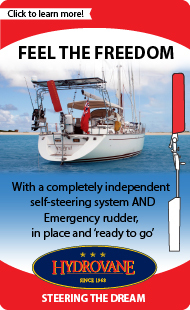 Since the Association’s formation in 1978, the Bluewater Cruising Association (BCA) has supported offshore mariners and aspiring cruisers. 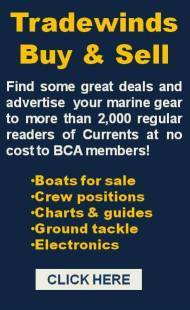 BCA now numbers over 1,000 members from all over the world, representing more than 500 boats. BCA is a vibrant and active organization, holding monthly club meetings in Vancouver, Calgary, Nanaimo and Victoria. Club nights feature presentations by speakers who have cruised or are currently cruising offshore. These presentations give members the opportunity to gain valuable tips on cruising offshore, share information and opinions and keep their cruising dreams alive.